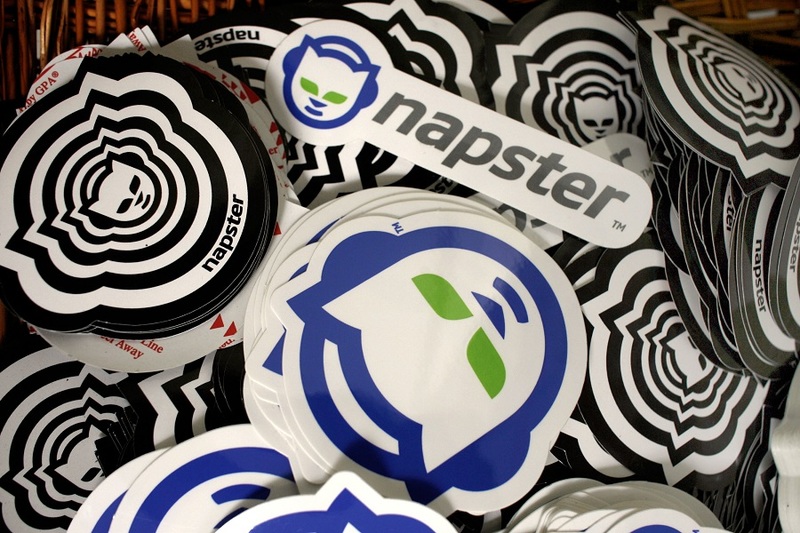 Is the financial industry having its Napster moment? Just as record companies in the early 2000s had to deal with the disruption caused by Napster and iTunes, many asset managers are facing a similar situation with the disruption coming from the DOL fiduciary rule. (Bloomberg) — Has the music stopped for the financial industry?